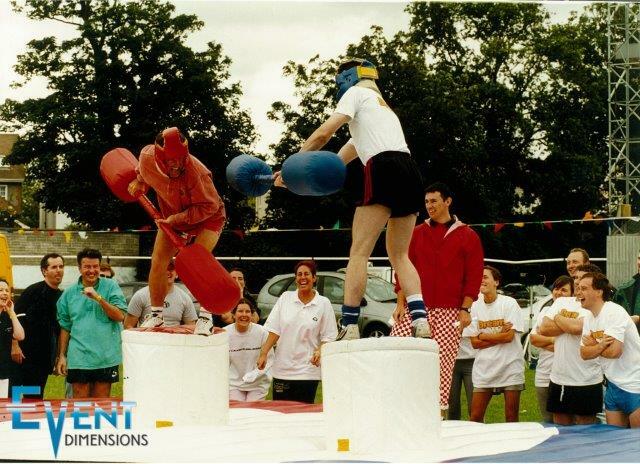 Raising funds is always a challenge and with so many worth while causes it is becoming harder and harder. 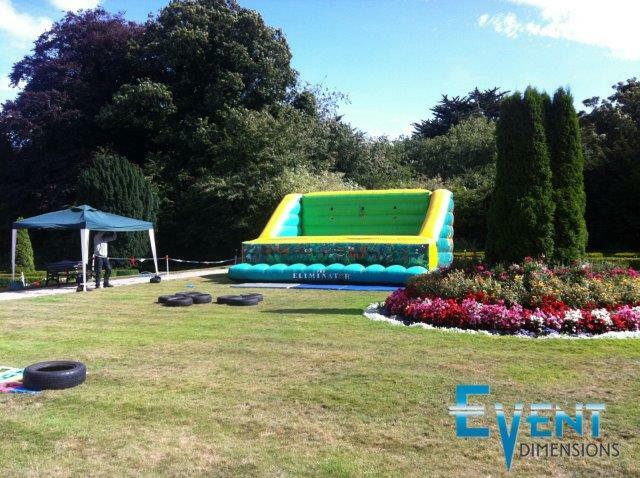 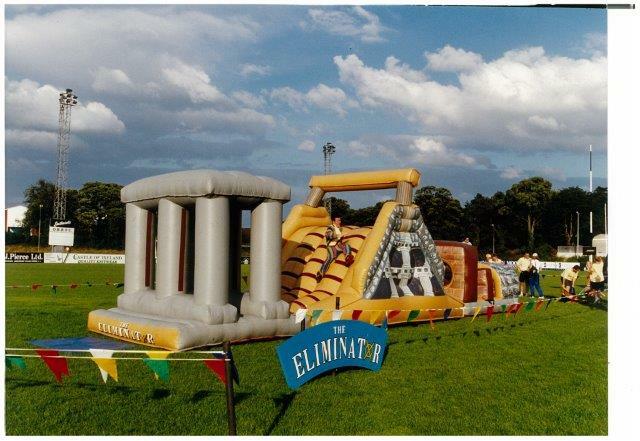 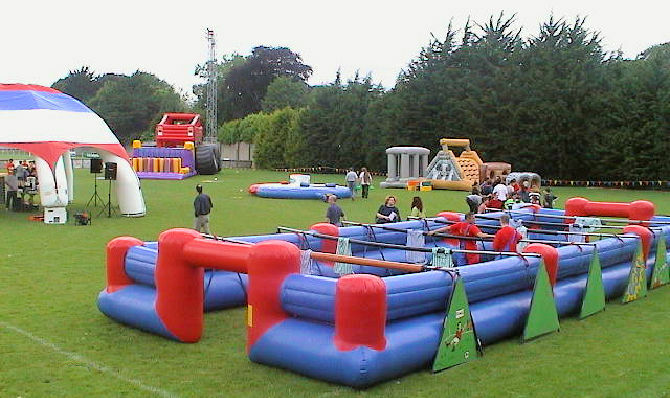 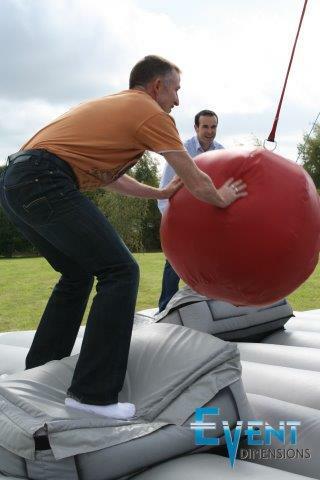 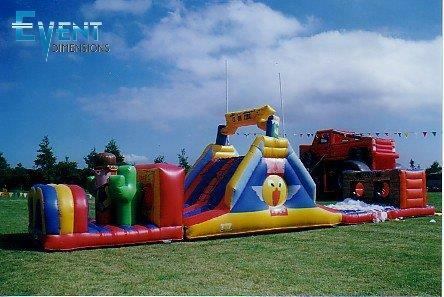 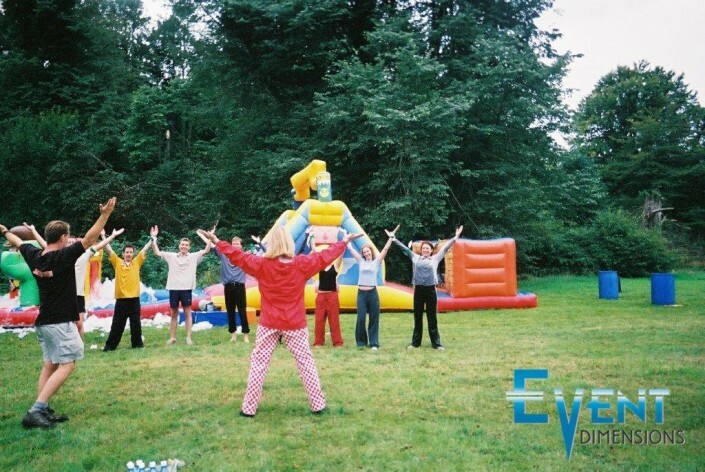 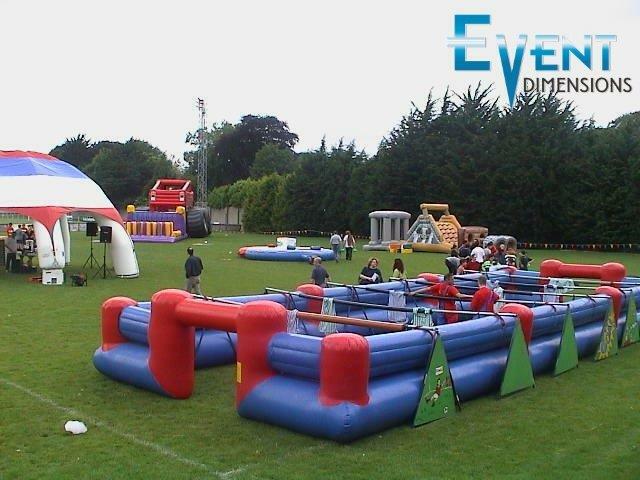 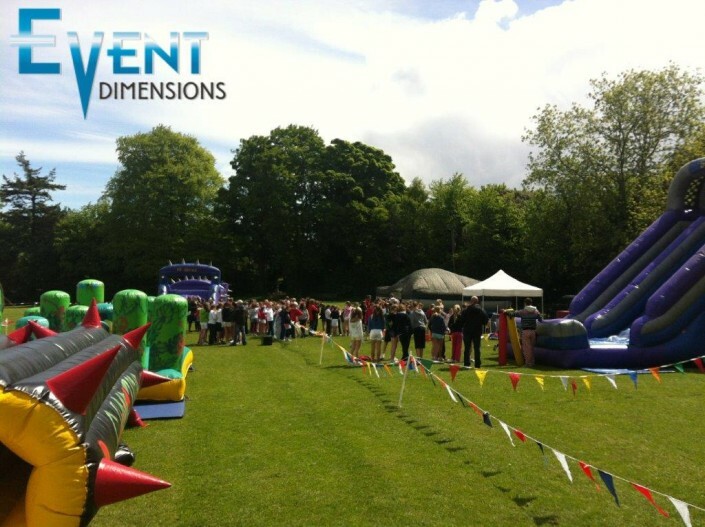 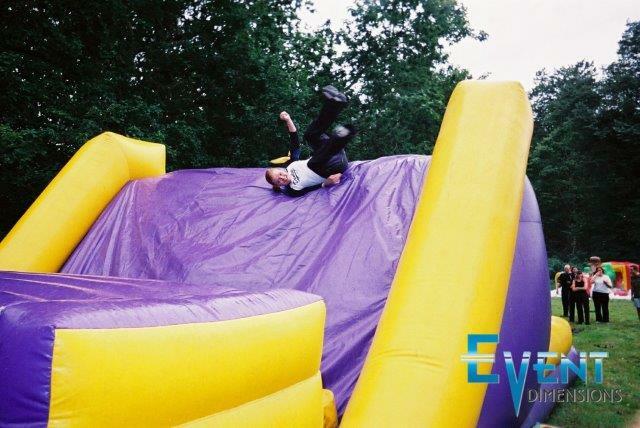 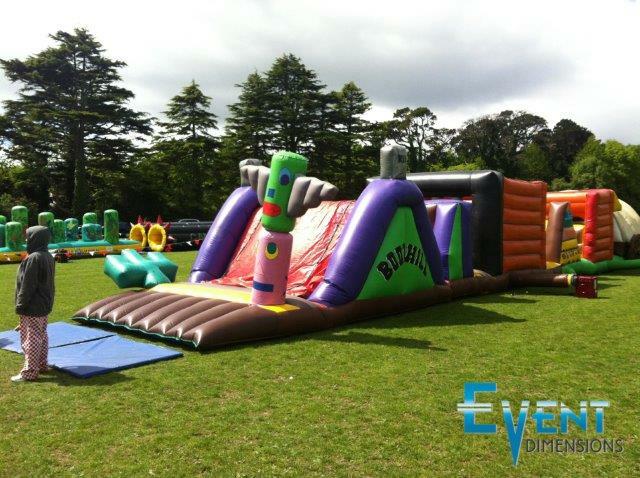 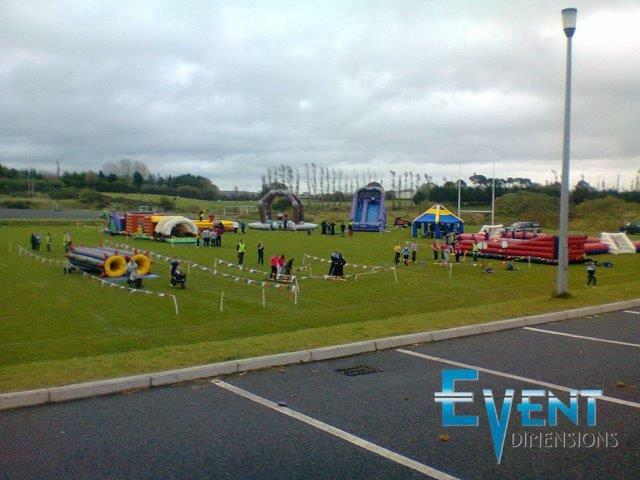 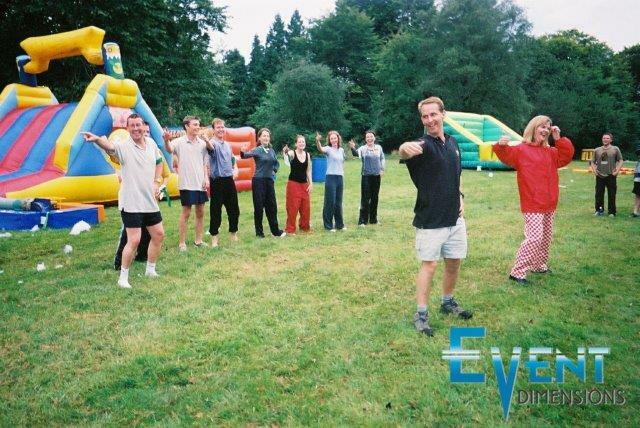 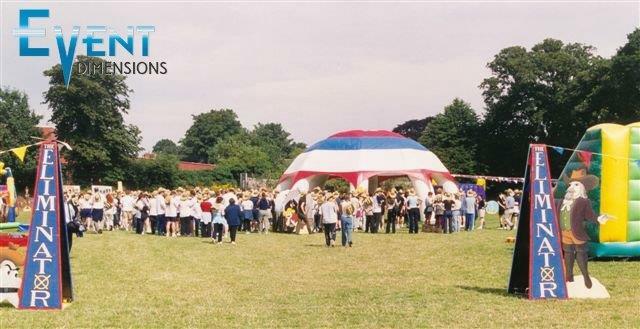 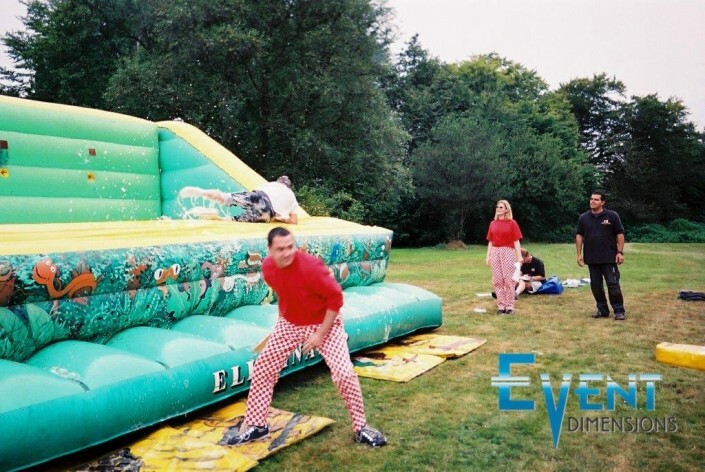 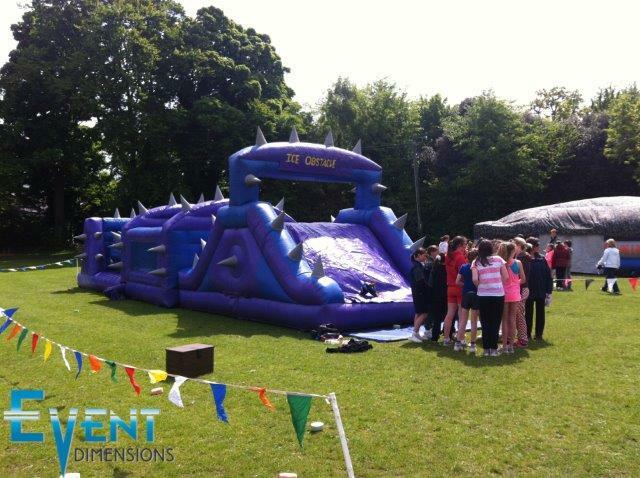 The Eliminator is a fantastic way to raise funds for any Club, Charity or Association. 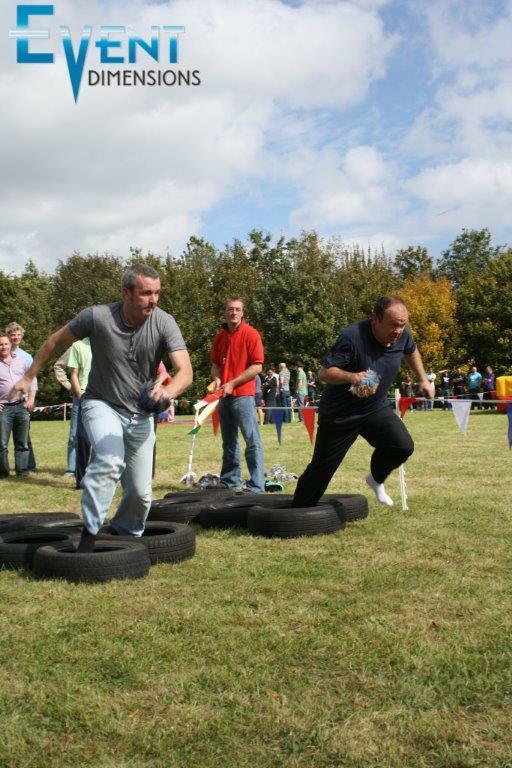 It’s an event that most people have never heard of, its great fun and its not just the usual “Race Night”. 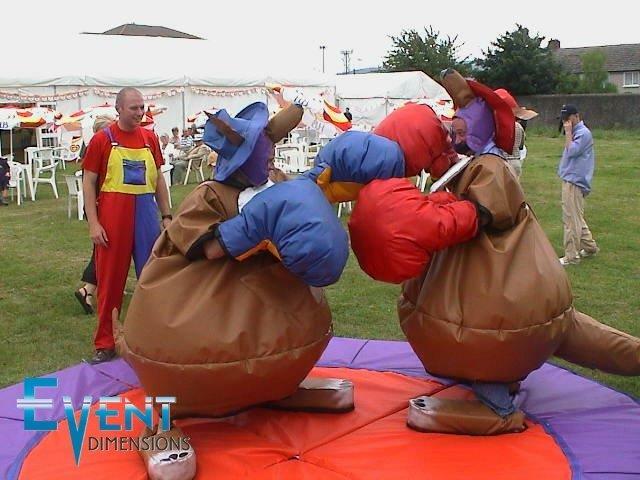 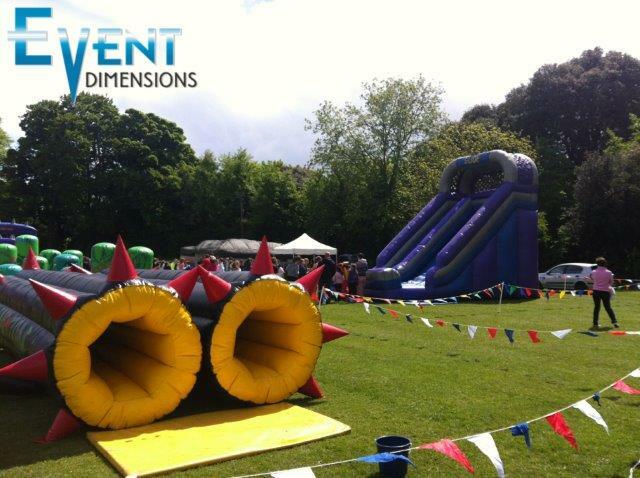 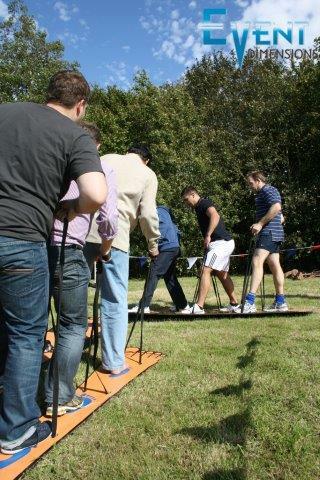 Not only do the competitors have great fun taking part, spectators can enjoy the day also. 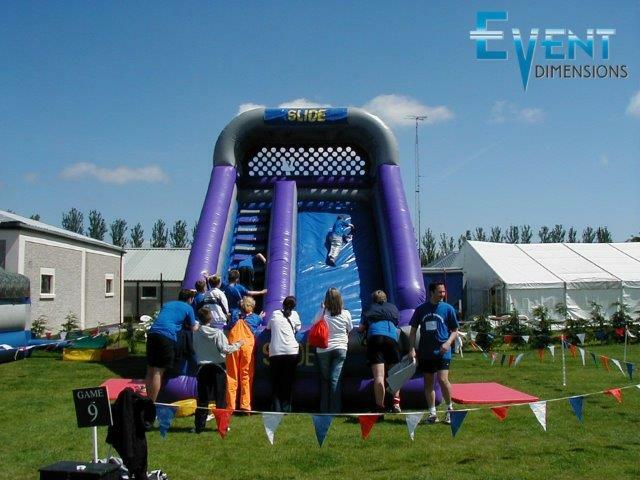 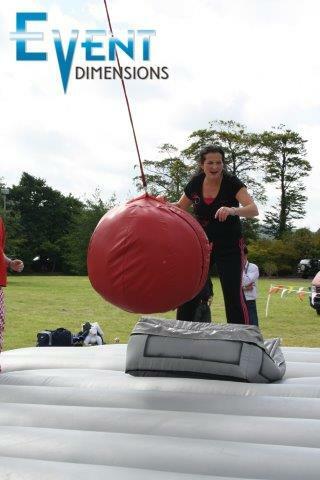 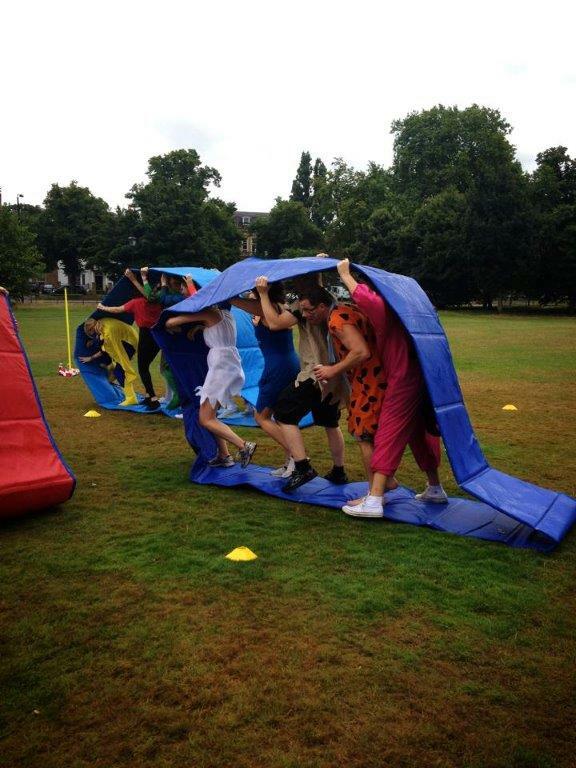 1) Each team must raise a set amount of money in order to take part in the Eliminator. 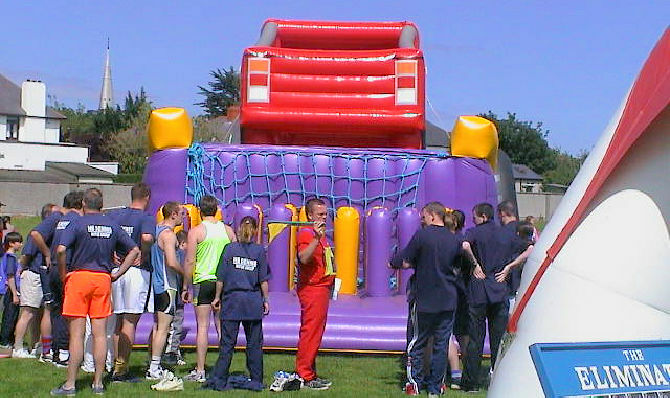 These figures are based on a suggested sponsorship amount per team. 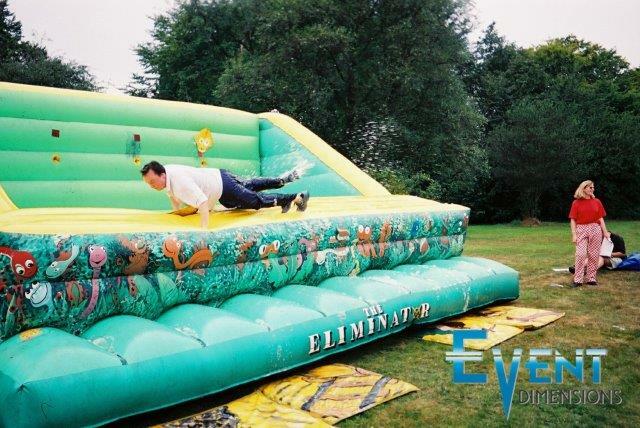 This figure can increase or decrease as you suggest.